Grayhawk is well-known for its affordable real estate in prestigious North Scottsdale. For seasonal residents, these affordable Grayhawk condos and townhomes make the ideal vacation properties. There are several condos for sale from $200,000 to $300,000 that offer luxurious amenities and an unbeatable location in Scottsdale. All of these condos are in gated communities which provides residents with an upscale lifestyle worthy of a five-star resort. Amenities include swimming pools, spas, fitness centers, clubhouses and more. Plus, many condos are located near the golf courses, shopping centers and walking paths. There is always something fun to do in Grayhawk, from seasonal events to various social clubs and activities. 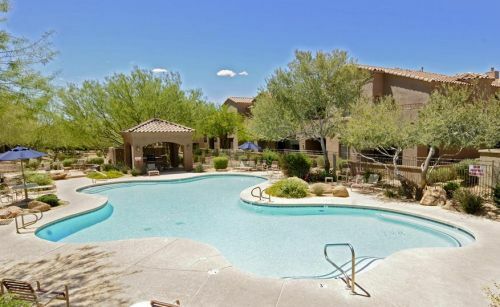 Find Grayhawk condos for sale in your price range, and start living the Grayhawk lifestyle. 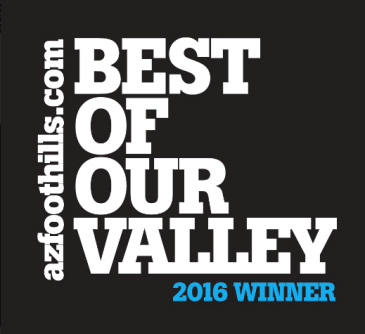 To view homes, call Trillium Properties at (480) 363-6244 or email Carmen@TopScottsdaleHomes.com. Grayhawk is a vibrant community renowned for its inexpensive condos and two championship golf courses. There are tons of affordable real estate options in Grayhawk, as well as remarkable luxury estates and golf homes. 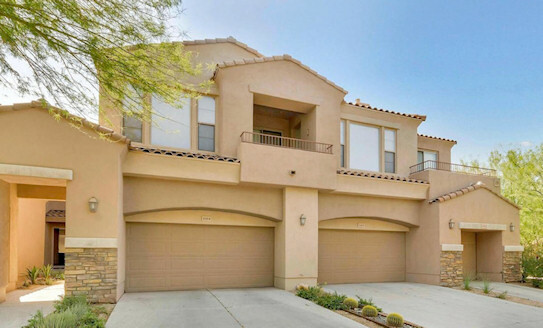 Whether you want a lock-and-leave property for your vacation in Scottsdale or a breathtaking estate surrounded by the beauty of the desert, you are sure to find the right home for you. Grayhawk is made up of numerous subdivisions, including 8 spectacular condominium developments. Each community has its own luxurious amenities, from swimming pools and fitness centers to parks, playgrounds and hiking trails. Some subdivisions even have multiple swimming pools and their own clubhouses. The choices in Grayhawk are nearly endless. 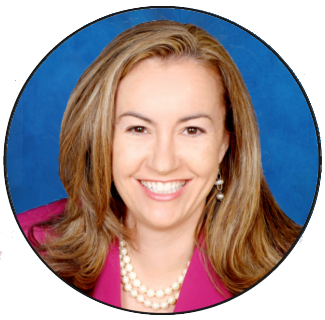 Overwhelmed by too many great options? Not sure where to start? Our comprehensive search and advanced browsing options make finding the right home for you easy and enjoyable. Search for homes in your price range that have the exact number of bedrooms you want, or search by property type to find the perfect golf home, gated home or condo. You can also sign up for our email alerts by letting us know what type of home you are looking for. We will send you listings that may interest you based on the criteria you give us. Find Grayhawk homes in your price range today. 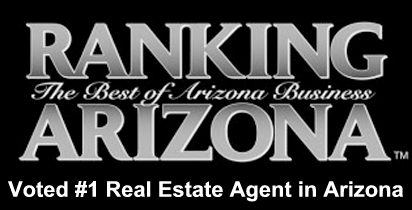 If you are interested in purchasing a home in Grayhawk, we are here to help. Our team at Trillium Properties specializes in Grayhawk and other upscale communities in North Scottsdale. We know the area inside and out and would be happy to answer any questions you have. Give us a call at (480) 363-6244 or email Carmen@TopScottsdaleHomes.com to schedule a time to view Grayhawk real estate.